John and Susan are back at Scatterbrook for the Easter holidays. Worzel, temporarily resident in the orchard, is up to his old tricks once again. Together the scarecrow and children embark on all sorts of escapades, which include Worzel getting stuck in a chimney and becoming a star attraction at the visiting circus. 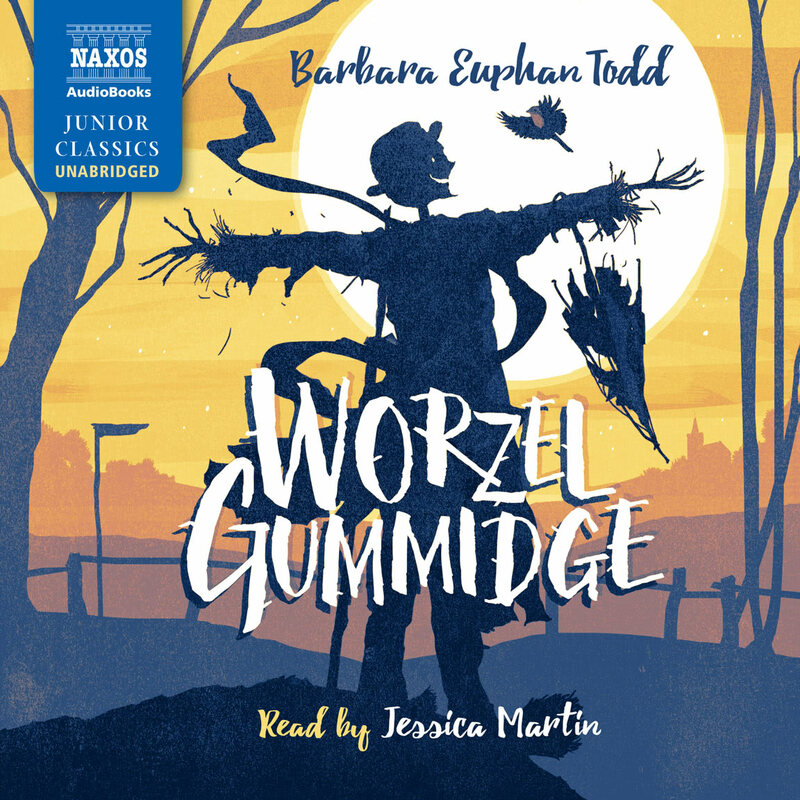 First published in 1938, More About Worzel Gummidge is the third of the Worzel novels by Barbara Euphan Todd. 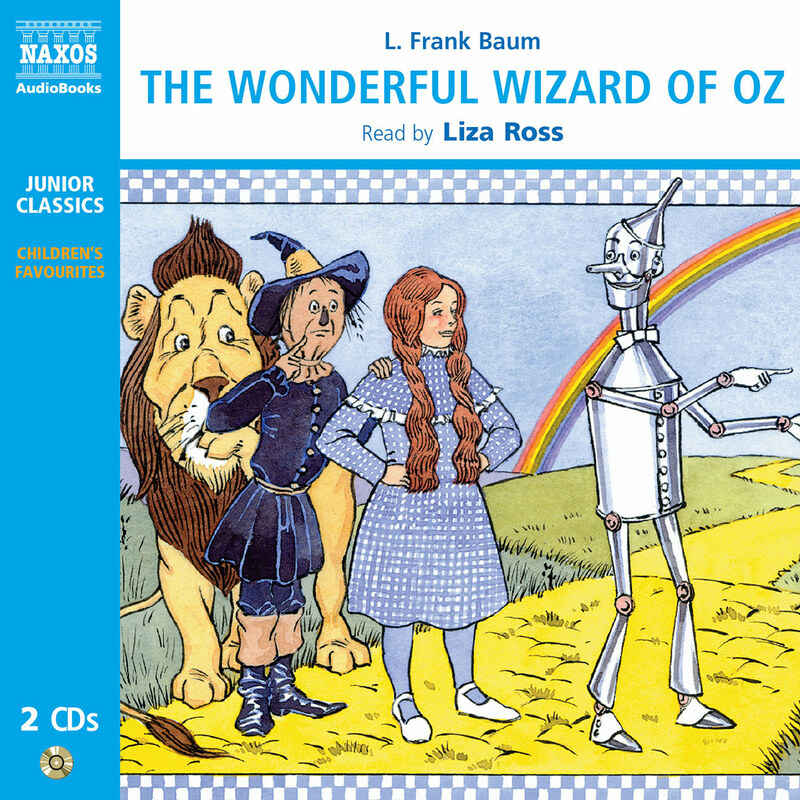 Narrator Jessica Martin winningly delivers the third in the classic series about a scarecrow who comes to life. The warmly portrayed brother and sister – Susan and John – befriend Worzel Gummidge, who lives on Scatterbrook Farm. Listeners will be charmed by Worzel’s voice, which is whiny or friendly, depending on his mood. When he misbehaves, he becomes a traditional scarecrow and makes the kids take the blame. Martin is a natural storyteller as she amusingly recounts Worzel’s opening of an event, dressed up in an upper-class woman’s clothing, which he ‘borrowed’ from her. His snooty voice mimicking her is hilarious and makes a subtle statement about social class. 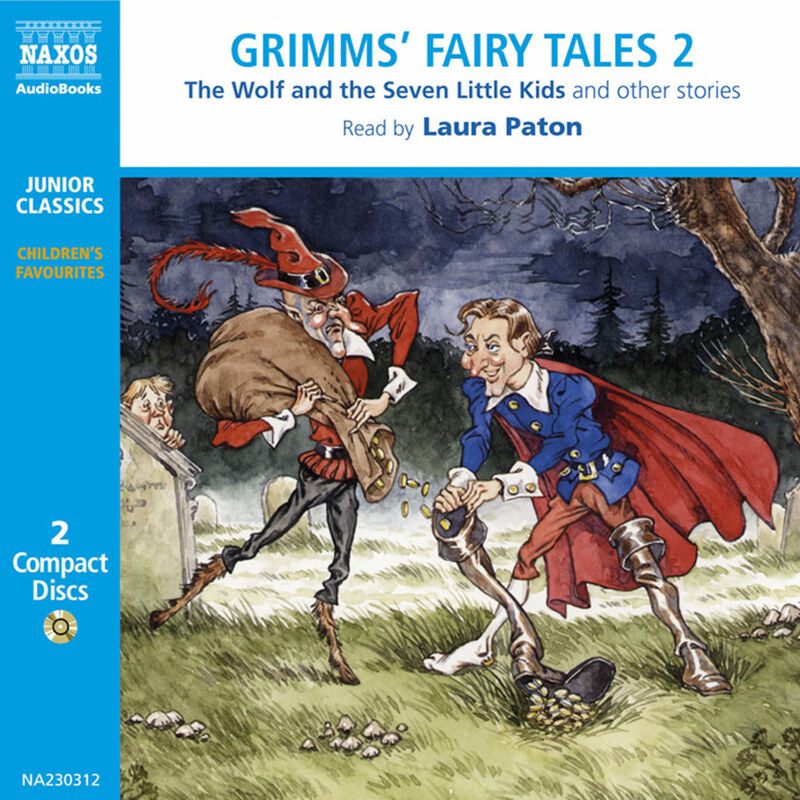 These timeless stories are exceptional, and the conversations between the kids are realistic and worthwhile. Born in Yorkshire in 1890, Barbara Euphan Todd was educated in Surrey and worked as a volunteer nurse in World War One. As a child she wrote poetry and later went on to become a professional writer, with her first significant work of fiction, Mrs Blossom’s Shop, being published in 1929. Gummidge, later titled Worzel Gummidge; or, The Scarecrow of Scatterbrook, was first written (according to Todd) in a garden hut and a caravan in Cornwall in 1931 and was duly circulated to various publishers, all of whom rejected it. A few years later, Todd was contrib-uting stories to the BBC’s magazine radio programme Children’s Hour and was asked to adapt her scarecrow story for the show. Thus, The Scarecrow of Scatterbrook was first broadcast in December 1935. The part of Worzel Gummidge was taken by Hugh E. Wright, who was the dedicatee of the book, which was finally published, largely due to the popularity of the early radio broadcasts, by Hollis & Carter in 1936. The book was later republished as Worzel Gummidge by the new imprint Puffin Books and was its very first title. Reception for the book was warm and enthusiastic, with Punch calling it ‘perfectly delightful’. The first novel established the basic framework for the series of books that were to follow. John and Susan are staying at Scatterbrook Farm and meet a scarecrow that subsequently comes to life. The books chart his interaction with the human world, often causing a sequence of chaos, mayhem and trouble for his young friends. 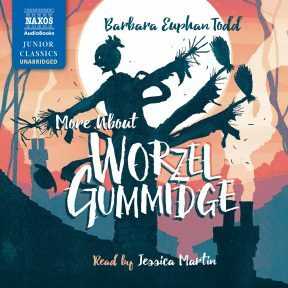 A second book, Worzel Gummidge Again, followed in 1937 and then a third the following year, More About Worzel Gummidge, some of whose chapters were later broadcast on air. Radio broadcasts continued and Worzel Gummidge lived a parallel existence – through the books and also the stories that Todd produced for the BBC. There had been concerns at the BBC over whether the quality of the early series could be maintained. Several of Todd’s manuscripts were rejected, and the fourth series, Worzel Gummidge and Saucy Nancy, was abandoned. However, broadcasts did continue, with repeat performances from time to time. Eventually, the Worzel Gummidge and Sancy Nancy series was broadcast in 1945 and it was closely followed by Worzel Gummidge Takes A Holiday. Both of these series were published as novels in 1947 and 1949 respectively. Worzel Gummidge continued on the radio up until 1952 and the following year saw its first appearance on television, through the four-part serial Worzel Gummidge Turns Detective. 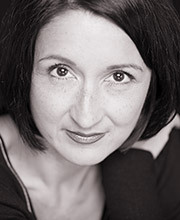 Todd then went back to previous radio scripts, from which she produced five further novels. Worzel Gummidge and Worzel Gummidge Again featured in the BBC’s children’s series Jackanory in 1967 and 1974 respectively. 1979 saw the start of a popular teatime television series, produced by Southern Television and written by Keith Waterhouse and Willis Hall, starring Jon Pertwee as the eponymous scarecrow. 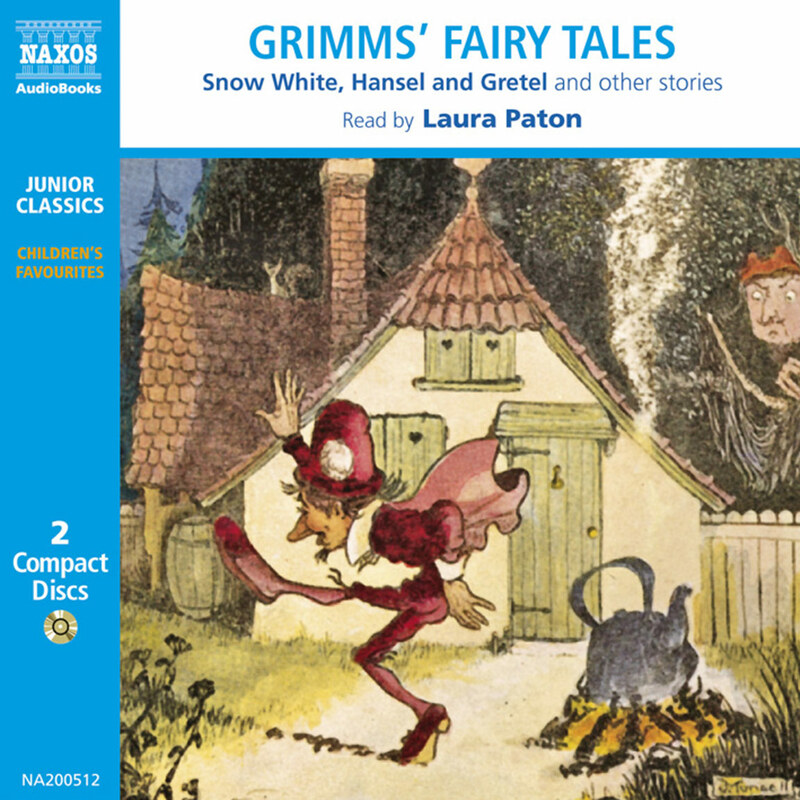 This served to introduce a new generation of children to the characters that Barbara Euphan Todd had created almost 50 years earlier. The show ran for four series up to 1981, when it was abruptly cancelled. However, it was given a further lease of life with two further series, made in New Zealand, under the title Worzel Gummidge Down Under, broadcast in 1987 and 1989. A lifeless object coming alive is a common theme in children’s fiction, from Pinocchio to Toy Story, and has been the staple of many animated films. Like these examples, Worzel engenders very human characteristics, at times insightful but often child-like and naïve. 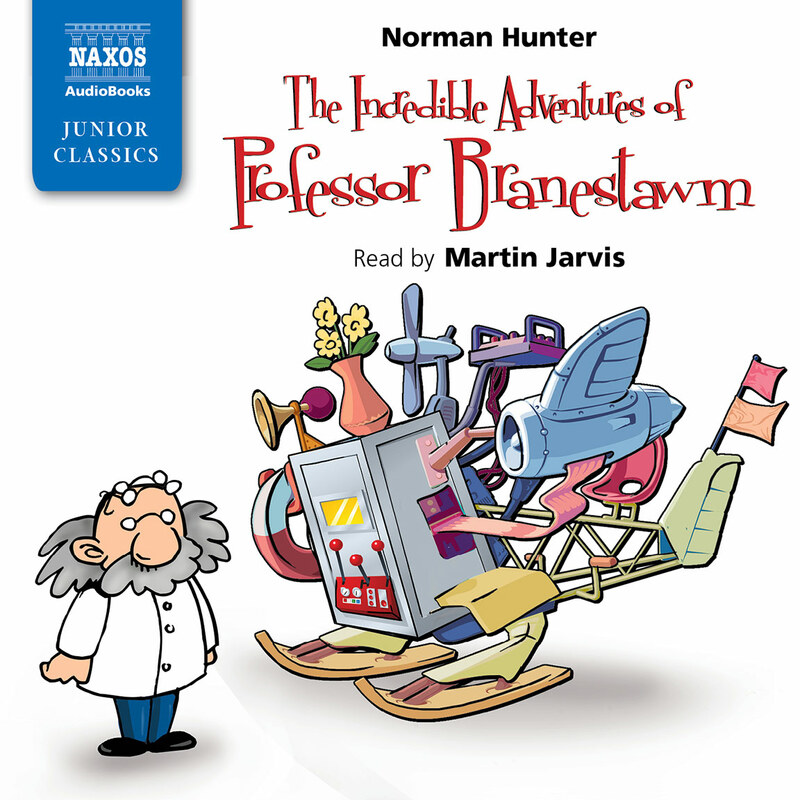 Characters, both human and otherwise, re-appear and develop throughout the series of books, heightening the reader’s joy (and sometimes dismay) at their riotous adventures.